A theatre in Munich where she had worked for several years confirmed the actress died in a care home on Monday. 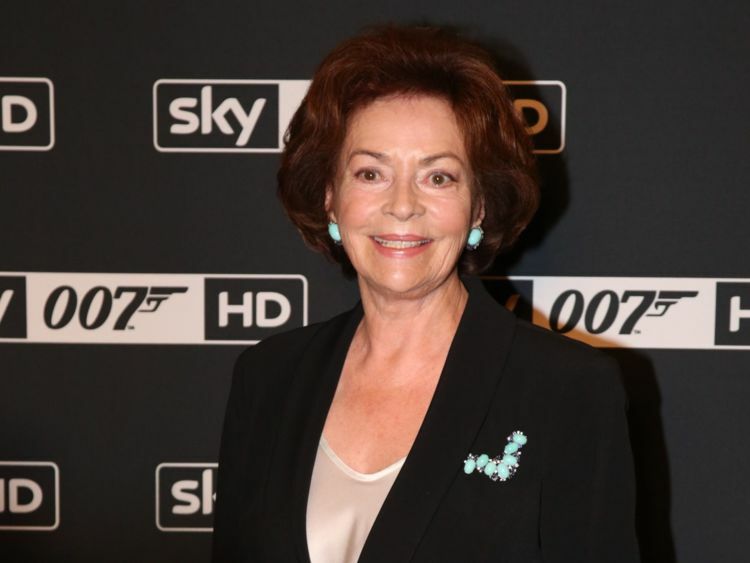 Dor, who famously played an assassin sent to kill James Bond in You Only Live Twice, appeared in dozens of films, TV shows and theatre plays during her career after she started performing at the age of 17 in her homeland.Apart from her James Bond role in 1967, which saw her character being fed to piranhas, she also appeared in the 1969 thriller Topaz, directed by Alfred Hitchcock, in which she played Juanita de Cordoba. She appeared in US crime drama Ironside too, playing Jeanine Duvalier in the TV show.The actress was married three times, most recently to stuntman and actor George Robotham, who died in 2007.She is survived by her son Andreas, who she had from her previous marriage to Austrian film director Harald Reinl.